Restrepo JD, Kettner AJ, Syvitski JPM. 2015. Recent deforestation causes rapid increase in river sediment load in the Colombian Andes. Anthropocene 10: 13-28. Espitia F, Ospina L, Mora G, Gómez D, Malambo D. 2015. Anomalías congénitas en familias de Ararca (Isla de Barú), Bolívar-Colombia. Revista Ciencias Biomédicas 6 (2): 251-258. Garzón CA, Rey MC, Sarmiento PJ, Cardenas JC. 2016. 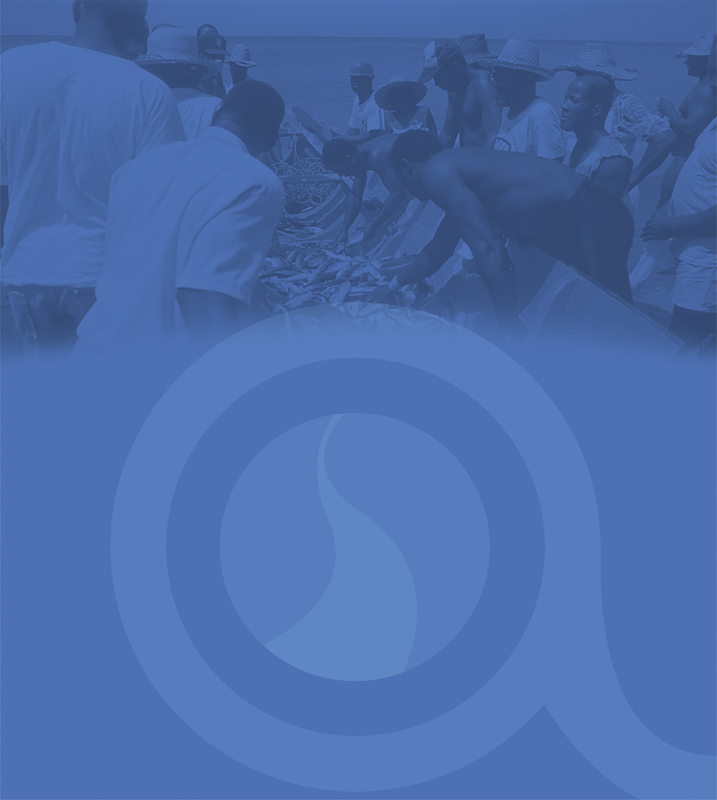 Fisheries, fish pollution and biodiversity: choice experiments with fishermen, traders and consumers. Econ Polit 33 (3): 333-353. Restrepo JD, Escobar HA. 2018. Sediment load trends in the Colombian Andes (1980-2010): Anthropogenic and climate induced causes. Geomorphology. 302: 76-91. Tosic M, Restrepo JD, Lonin S, Izquierdo A, Martins F. 2019. Water and sediment quality in Cartagena Bay, Colombia: Seasonal variability and potential impacts of pollution. Estuarine Coastal and Self Science. 216: 187-203. Ruiz-Díaz MS, Mora-García GJ, Salguedo-Madrid GI, Alarlo A, Gómez-Camargo DE. 2017. Analysis of health indicators in two rural communities on Colombian Caribbean Coast: Poor water supply and education level are associated with water-related diseases. American Journal of Tropical Medicine & Hygiene. 97 (5): 1378-1392. Tosic M, Restrepo JD, Izquierdo A, Lonin S, Martins F, Escobar R. 2018. An integrated approach for the assessment of land-based pollution loads in the coastal zone demonstrated in Cartagena Bay, Colombia. Estuarine Coastal and Self Science. 211: 217-226. Escobar R, Luna-Acosta A, Caballero S. 2019. DNA barcoding, fisheries and communities: What do we have? Science and local knowledge to improve resource management in partnership with communities in the Colombian Caribbean. Marine Policy. 99: 407-413. Tosic M, Martins F, Lonin S, Izquierdo A, Restrepo JD. 2019. Hydrodynamic modelling of a polluted tropical bay: Assessment of anthropogenic impacts on freshwater runoff and estuarine water renewal. Journal of Environmental Management 236: 695-714. Communities. Universidad EAFIT, Carrera 49 N° 7 Sur - 50, Medellín, Colombia.